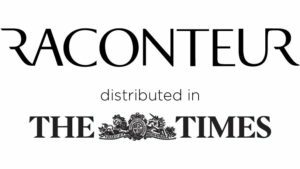 We are excited to have contributed in a Raconteur report on the ‘Future of Insurance’ published in The Times. 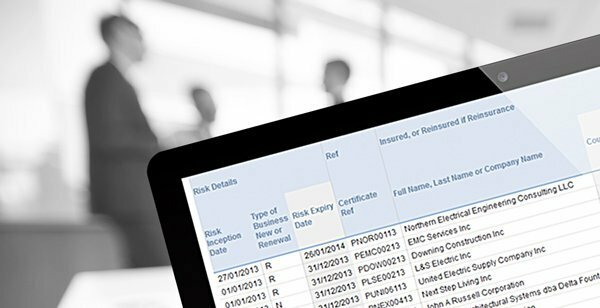 Read our feature on ‘Transforming Insurance with Effective Use of Data’ written by our Director, Richard Brown. 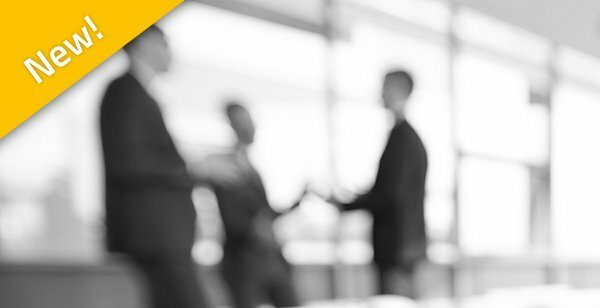 Barbican Insurance Group wanted to maximise the data coming out of their current bordereaux management process. 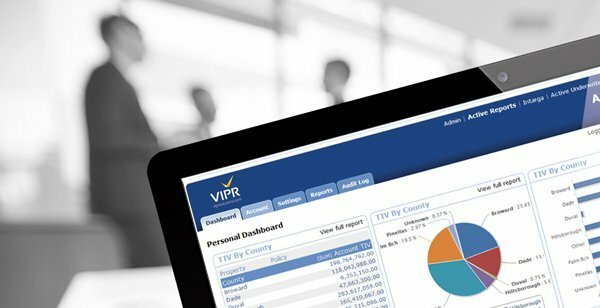 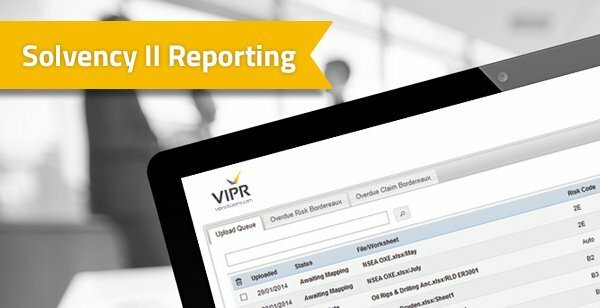 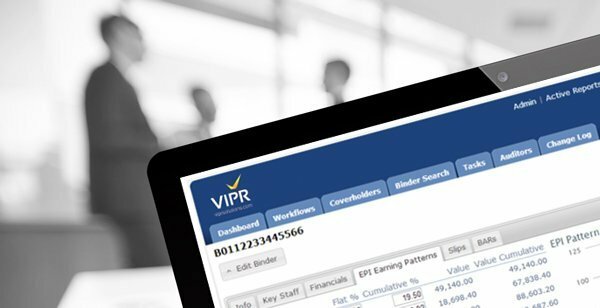 The opted for VIPR’s Intrali Bordereaux Management solution and Active Reports for quick, bordereaux management statistics.